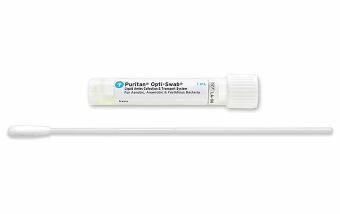 Puritan has a long-standing reputation in the diagnostic field for consistent quality, repeatable results, and dependable product availability. 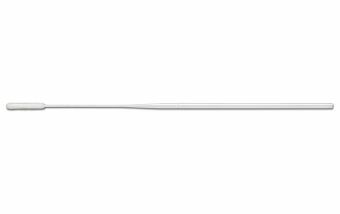 We work hand-in-hand with our customers to create the best single-use products for reliable specimen collection and accurate diagnoses. 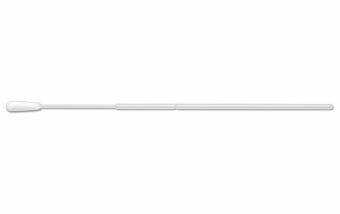 Choose from a variety of tipped applicators. 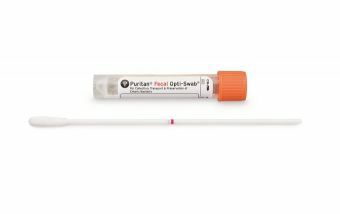 Our patented HydraFlock® and PurFlock Ultra® flocked swabs are made with intricate, multi-length fibers for superior specimen collection and elution. And our transport systems? They're offered dry or media-filled.